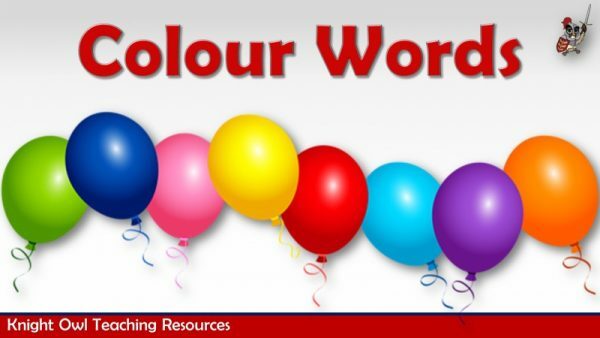 View basket “Colour Words” has been added to your basket. 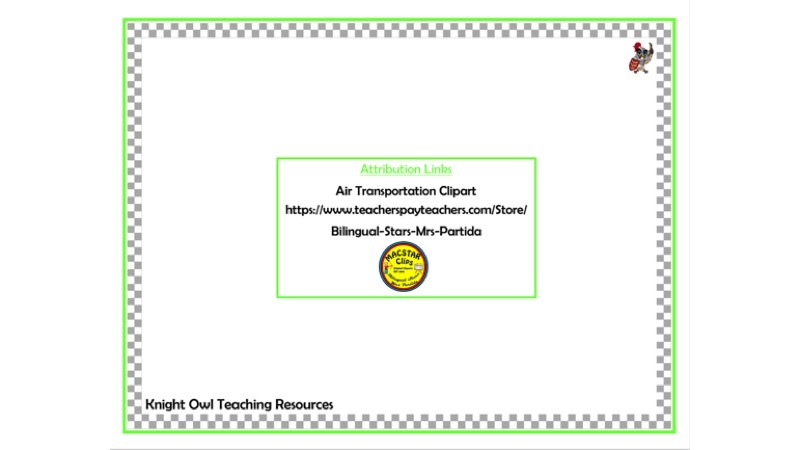 Air transport word mats for aiding children’s literacy. 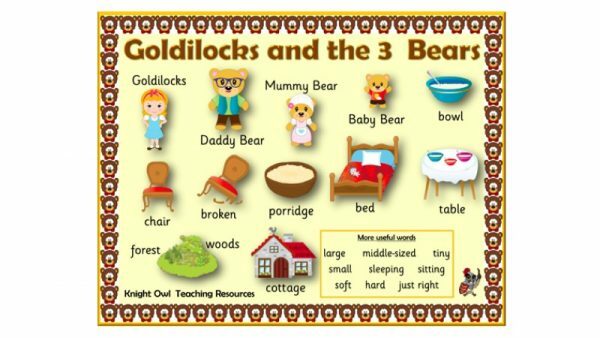 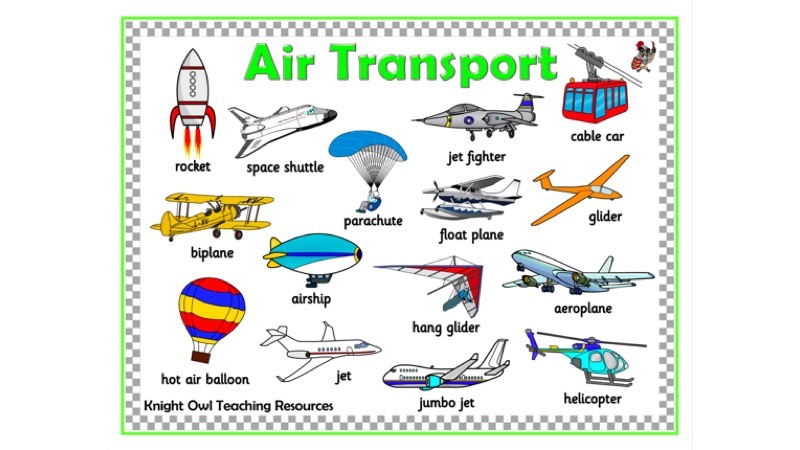 A word mat showing different forms of air transport for supporting children in their written work. 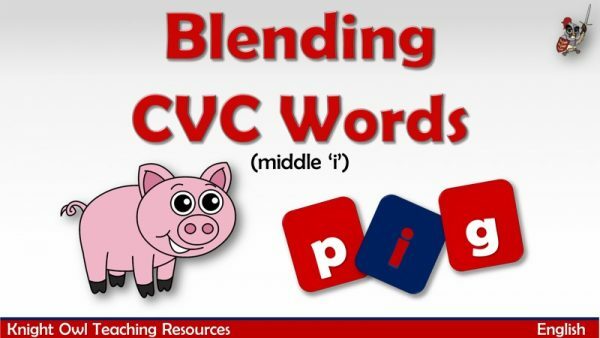 A selection of CVC words containing medial 'i' for blending.